KEY THINGS TO HELP YOUR CHILD WITH DAILY ORAL HYGIENE. USE A PEA SIZE FLUORIDE TOOTHPASTE.  BRUSH TEETH GENTLY – FRONT, BACK AND TOP IN SMALL CIRCULAR STROKES TO REMOVE PLAQUE EFFICIENTLY. TEACH THE IMPORTANCE OF DAILY TONGUE BRUSHING TO REMOVE GERMS SITTING ON TONGUE. 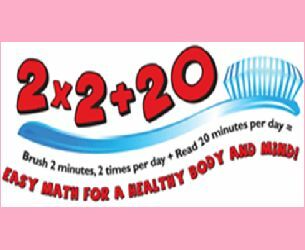 ENCOURAGE YOUR CHILD TO BRUSH FOR 2 MINUTES, 2 TIMES DAILY, AND READING FOR 20 MINUTES A DAY HELPS IMPROVE THEIR GRADES AT SCHOOL AS PER THE NATIONAL EDUCATION ASSOCIATION. MAKE SURE TO SCHEDULE YOUR CHILD’S DENTAL VISIT TWICE A YEAR FOR REGULAR CHECKUPS TO STAY CAVITY FREE AND ENCOURAGE HEALTHY SMILE BY PRACTICING GOOD ORAL HYGIENE. CALL OUR OFFICE TODAY TO SCHEDULE YOUR CHILD’S DENTAL VISIT. According to the National Education Association.. LEARN MORE BY VISITING THIS LINK BELOW.